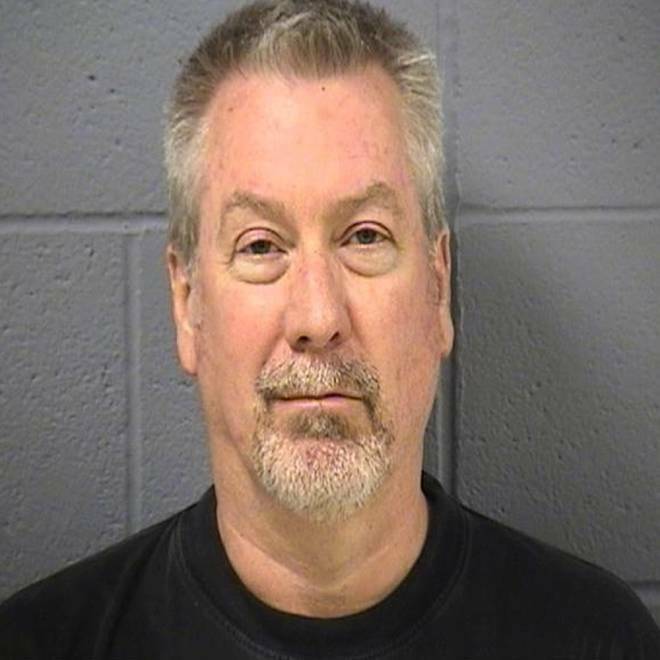 The trial of former Illinois police officer Drew Peterson, who was charged with two counts of first-degree murder in the drowning death of his former wife Kathleen Savio, is set to begin Tuesday. Almost five years after the disappearance of his fourth wife, former Illinois police officer Drew Peterson will go on trial Tuesday for the murder of his third wife. A jury of seven men and five women will hear opening arguments in the long-delayed trial on whether Peterson, 58, killed his then-wife Kathleen Savio in 2004 and made it look like an accident. Savio, 40, was found dead in a dry bathtub on March 1, 2004. Officials ruled the death an accidental drowning until Savio’s body was exhumed as part of their investigation. They eventually changed the cause of her death from an accident to homicide and charged Peterson with murder. Jury selection in the high-profile case was completed last week. "You will hear the story of Drew Peterson from beginning to end," lead defense attorney Joel Brodsky told reporters last week. "We will show that the state's theory is implausible at best." Peterson, who was a sergeant in the Bolingbrook, Ill., police department, was in the middle of a bitter divorce from Savio and had already begun seeing Stacy Peterson at the time of Savio’s death. Prosecutors argue Peterson killed Savio because he feared their divorce settlement would wipe him out financially, the Associated Press reported. Prosecutors are expected to call their first witnesses Tuesday . Stacy Peterson vanished in 2007. Her body has never been found, but authorities believe she is dead and have named Peterson a suspect. He contends the 23-year-old mother of two ran off with another man, which Stacy’s family vehemently disputes. The jury is likely to hear statements that Savio and Stacy Peterson allegedly made to friends and relatives about threats from Peterson -- hearsay testimony that is usually barred in court proceedings. There was a three-year delay for the trial because of appeals over whether such hearsay evidence could be allowed in court. An appellate court ruled last week that jurors can hear the statements and Peterson’s attorney can object to each bit of hearsay as the trial goes on. Peterson, who has been in jail since he was charged with Savio's murder in 2009, denies wrongdoing in both Savio's murder and Stacy Peterson's disappearance.